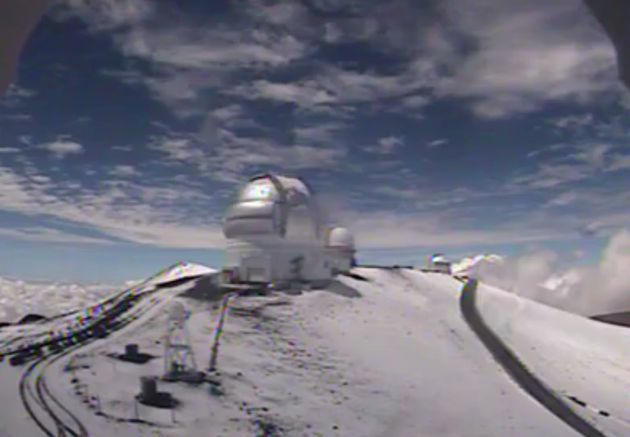 HAWAII JUST GOT HIT BY A JULY SNOW STORM (SERIOUSLY) | "Global Possibilities"
July snowstorms are weird enough. July snowstorms in Hawaii boggle the mind. But that’s what happened at the summit of Mauna Kea on Hawaii’s Big Island on Friday morning. The combination of passing thunderstorms and near-freezing temperatures led to 1.5 inches of snow and icy conditions, according to a ranger’s report. Mauna Kea, a dormant volcano that rises 13,796 feet above sea level, gets snow regularly in the winter months, but rarely in the summer. In the summer, average high temperatures at the summit are around 40 degrees, and average lows are around 25 degrees. Mauna Kea’s weather is extremely unpredictable, according to the Mauna Kea Weather Center. “A calm sunny day may quickly become treacherous with hurricane force winds and blizzard conditions,”a statement warns. 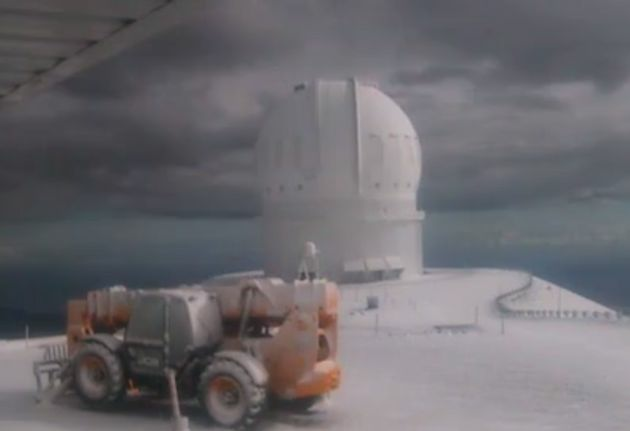 The summit’s web cameras caught the volatile weather, including the two time-lapse videos below.